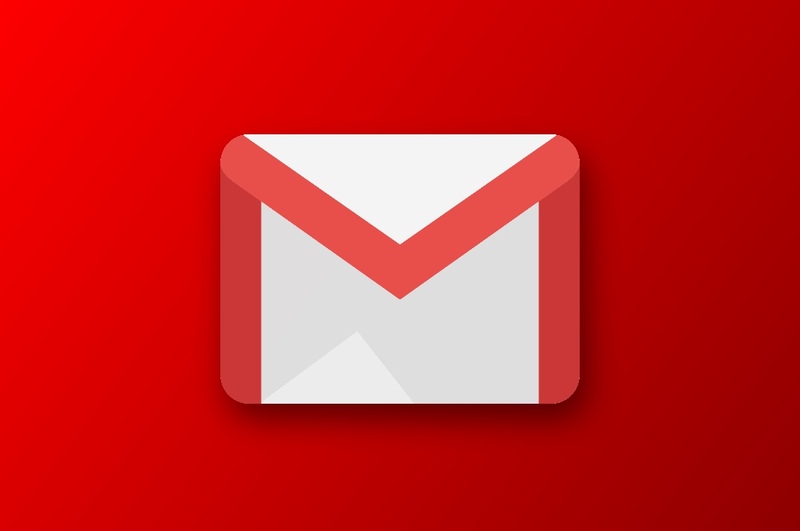 Gmail is getting a few quality of life improvements in the near future. Over the next couple of days, G Suite Gmail accounts will see the addition of undo and redo buttons in the compose window, along with a button to strike text through (like this). Emails will also soon be downloadable as .EML files. While struck-through text isn't something you're likely to need very often (Google suggests using it to signify completed items in a list), there's currently no easy way to add it to an email on the platform, so it's a notable addition. Software buttons for undo and redo functions are a little less useful on desktop, as there are keyboard shortcuts for both actions on every operating system (protip: control/command + Y is redo), but hey, it doesn't hurt. It should be a boon to the sadist composing emails in a full browser using a touchscreen, too. Emails downloaded as .EML files can be opened in most email clients with their formatting and attachments intact, and can even be sent as attachments to other emails. The changes are rolling out now and are expected to reach all G Suite users by January 24 (that's tomorrow). Non-G Suite accounts will likely see the new functionality soon, too. There's no word on when or if these changes will trickle down to the Gmail mobile app.